How often have you heard some various of “your mindset matters”? Whether it's relationships, working out, trying to eat better, or create any new habit; a positive attitude is a critical part of overcoming relationship bumps or sticking to that exercise and healthier eating plan. When it comes to information technology, your mindset also makes a difference in how successfully your business uses it. Do you think IT is an expense you can't avoid or do you think IT is a way to leap ahead of the competition? How you answer that question matters. Let me explain why. There are people behind the scenes of any company that work hard to ensure information is available where it’s needed, for the person who needs it, and in the format it’s needed in. 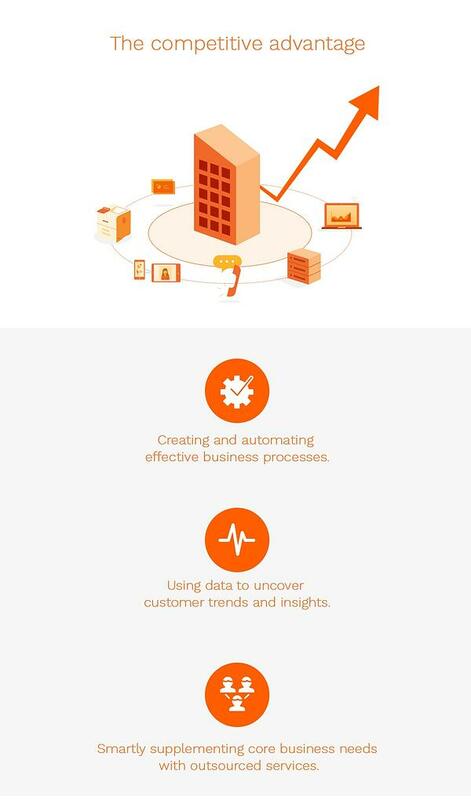 Creating and automating effective business processes. Using data to uncover customer trends and insights. 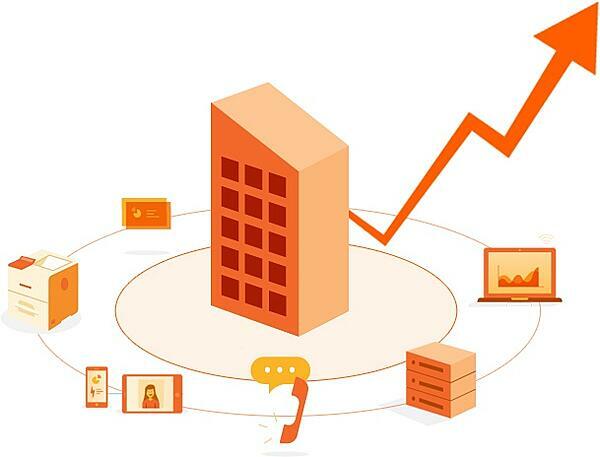 Smartly supplementing core business needs with outsourced services. If you think information technology is a necessary evil and not a strategic advantage, your path to the top in your market is going to be harder than it needs to be – if not impossible. As SMBs struggle to cope with this information-intensive reality, those who look at IT as an opportunity and not a necessary evil perform better. 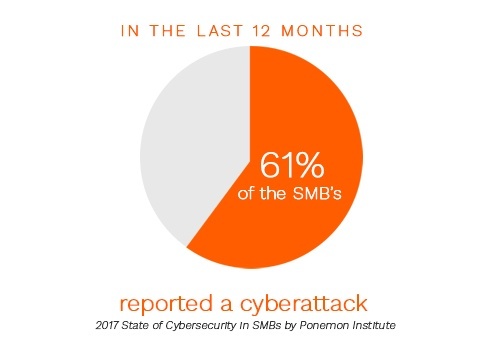 Symantec research (Global SMB IT Confidence Index 2013) highlights how this perspective leads to better business outcomes. Using IT strategically is viewed as important to business success by 83% of top-tier companies. In bottom-tier companies, only 44% view IT as strategically important. Top-tier companies also reported increased market share from viewing IT as a competitive advantage. 81 percent of the top-tier businesses reported that using computing to strategically drive the business forward was effective at increasing market share, which is a key business goal. By contrast, just 35 percent of bottom-tier companies felt this was an effective tactic. How do you view your IT initiatives? Are you willing to think strategically to be a top-performing company? Companies that continue to succeed in today's economy will be the ones that view IT and information as twin foundations of a successful business strategy. Creating an effective information technology strategy isn’t as simple or as easy as just having the right mindset, of course. It still takes hard work and planning. However, the way you approach your IT spending will affect the outcome. You can choose to grimace as you pay for the IT you need to run your business and miss the opportunities that IT aligned with business goals deliver. You can choose to look at IT as an opportunity – an opportunity to improve internal efficiency and productivity; an opportunity to improve service to your customers; an opportunity to boost your business goals with strategic application of IT tools. Opportunity or chore, you own the choice of how you view information technology – and you'll own the positive (or negative) business results that follow.